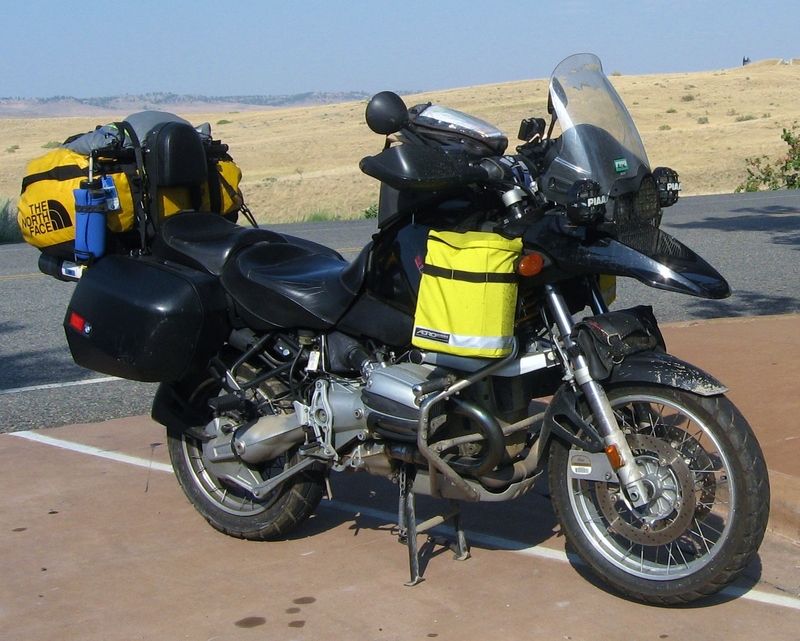 I bought Endurance, my 2000 BMW R1150 GS motorcycle, new from Sierra BMW in Reno, Nevada, in January 2000. It was the perfect bike for what I wanted: lots of power, room for two-up riding, comfortable for long-distance travel. I made small improvements over the years – a Corbin saddle, PIAA 510 driving lights, Ohlins shocks – and was totally happy with her, to the point of planning to buy BMW again, when it came time to get another bike. A bit of backstory is needed here: BMW Motorrad successfully advertises its bikes as high-mileage, reliable, go-anywhere machines. 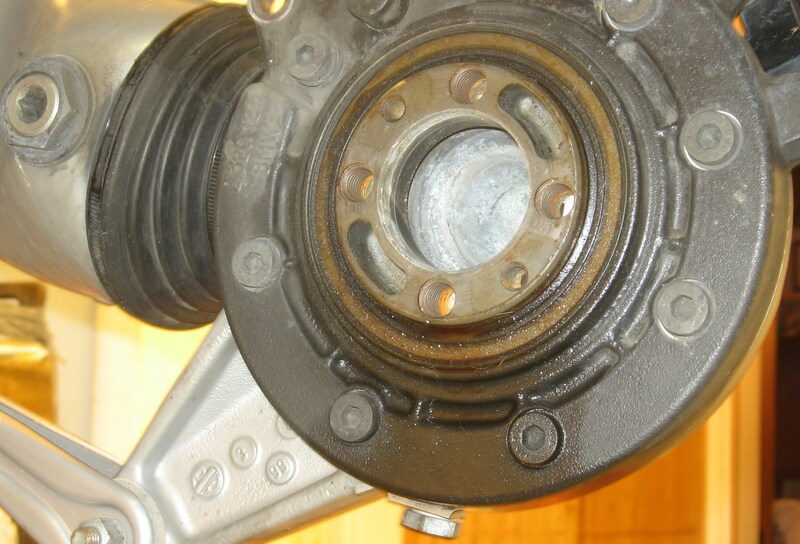 But some BMWs have an Achilles’ heel, a failure tendency for their final drives – the collection of shaft and gears (instead of chains or belts) that transmit power from the transmission to the rear wheel. It’s a design flaw that BMW has never officially admitted, but has instead quietly addressed through a series of upgrades. Compounding the problem is that BMW’s dealership network is spread mighty thin. It has only one dealership in all of Montana, for example. So if you have a serious mechanical problem, you’re seriously screwed. I learned of this a couple of years after the purchase and kept an eye on mileage, since the drives tend to break down roughly every 40,000 to 50,000 miles. I had my first service in September 2004, with 47,000 miles on the clock. At the beginning of 2012, Linda and I decided on an August ride to Glacier National Park in Montana – a long way from Washington, D.C. At that point, Endurance had racked up a little more than 86,000 miles and I knew it was time to get her final drive serviced again. Early in the year, I took her to an independent mechanic in Virginia who is highly regarded (almost legendary) in BMW circles. He did the work, replaced worn-out parts and gave me an expensive bill, which I expected. As summer drew near, I prepared the bike for the ride, expanding the carrying capacity and adding spare fuel bottles and whatnot. A little more than two weeks before we were due to leave, I was checking the underside of the bike and happened to run my hand around the bell housing of the final drive. It came away wet. I stared at it, dumbfounded, thinking, “no, no, no…” and I pulled the rear wheel to find the rear seal had blown. I couldn’t believe it. Still can’t. I had to get it fixed quickly, otherwise the ride would be impossible. I couldn’t take it to the independent since he was too far away. A nearby dealer was able to squeeze her into its service schedule and they replaced the seal and some other parts and again I got an expensive bill. Did the independent screw up or miss something? There’s no way for me to know. Endurance ran flawlessly during that trip, but my cautious faith in BMW, admittedly shaky to begin with, died completely. 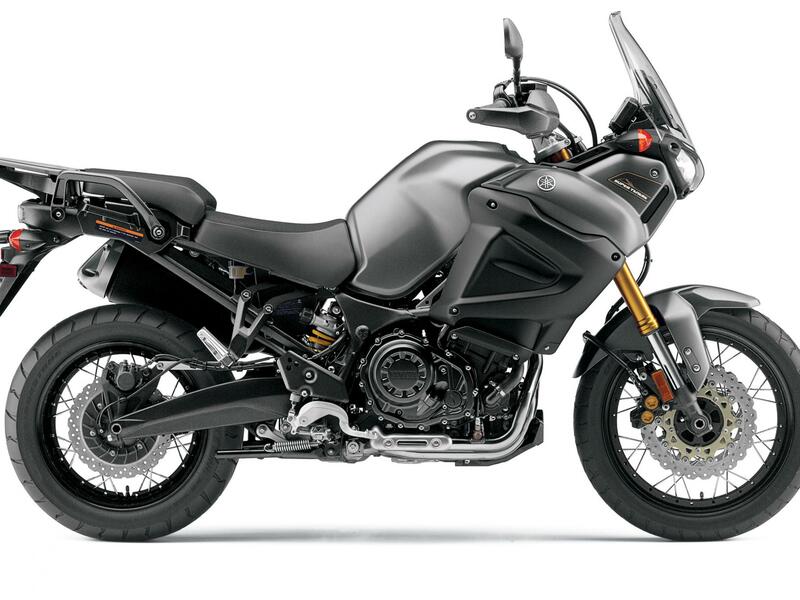 I’ll keep the BMW and maintain her as perfect as I can, but when I ran across a new 2012 Yamaha Super Tenere on the floor of a Falls Church dealership, I bought it. Following my predilection for naming my bikes after Antarctic exploration ships, I call her Terra Nova.